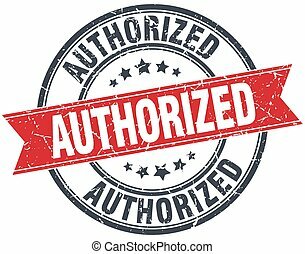 Grunge textured authorized stamp seal. 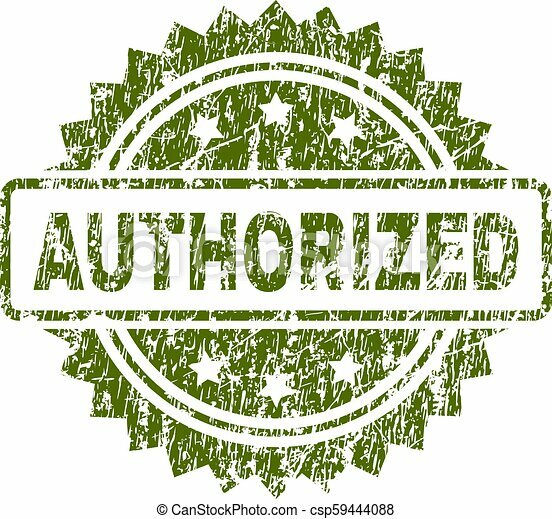 Authorized stamp seal watermark with grainy style. green vector rubber print of authorized tag with retro texture. 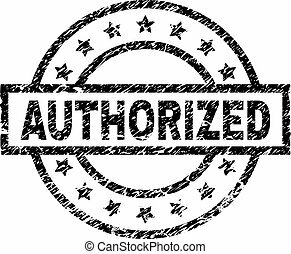 AUTHORIZED stamp seal watermark with grainy style. Green vector rubber print of AUTHORIZED tag with retro texture. 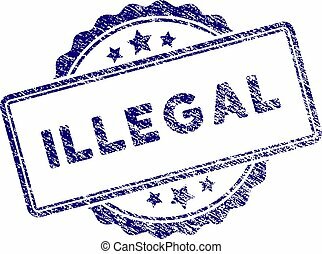 Illegal text stamp seal. Vector element with grainy design and corroded texture in blue color. Designed for overlay watermarks and grunge textured rubber seal imitations. AUTHORIZED grunge stamp seals in red and blue colors. Vector AUTHORIZED overlays with grunge effect. Graphic elements are rounded rectangles, rosettes, circles and text captions. 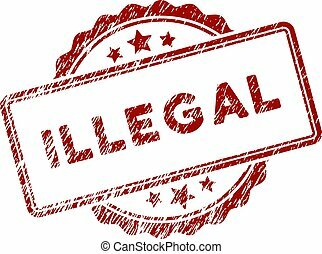 Illegal text rubber stamp seal. Vector element with distress design and corroded texture in red color. Designed for overlay watermarks and distressed seal imitations. ENGINEERING scratched stamp seals in red and blue colors. Vector ENGINEERING imprints with grunge effect. Graphic elements are rounded rectangles, rosettes, circles and text tags. Seal Of Approval watermark stamp. Text tag between parallel lines with grunge design style. Rubber seal stamp with dirty texture. Vector red color ink imprint on a white background. 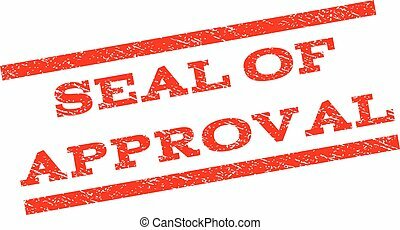 Blue rubber seal stamp with Seal Of Approval text. Vector caption inside rounded rectangular shape. Grunge design and dust texture for watermark labels. Horizontal sign on a white background. 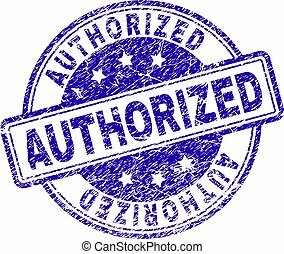 AUTHORIZED stamp seal imprint with grunge texture. Designed with rounded rectangles and circles. Blue vector rubber print of AUTHORIZED title with dirty texture. AUTHORIZED stamp seal watermark with distress style. Designed with rectangle, circles and stars. Black vector rubber print of AUTHORIZED title with unclean texture. 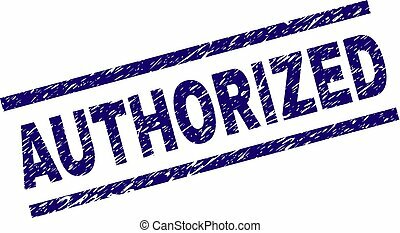 AUTHORIZED seal imprint with grunge style. Blue vector rubber print of AUTHORIZED text with grunge texture. Text label is placed between parallel lines. AUTHORIZED text seal print with distress texture. Text title is placed inside corners. Blue vector rubber print of AUTHORIZED with retro texture. 2020 stamp seal watermark with grunge style. 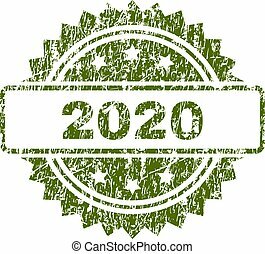 Green vector rubber print of 2020 label with corroded texture. 30 stamp seal watermark with grunge style. 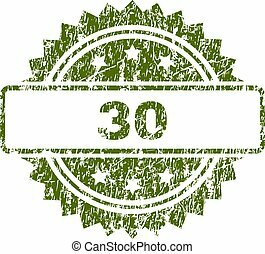 Green vector rubber print of 30 title with dirty texture. 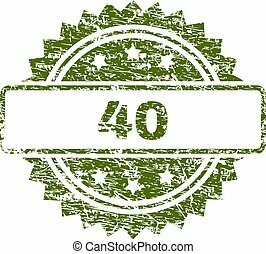 40 stamp seal watermark with grunge style. Green vector rubber print of 40 text with grunge texture. 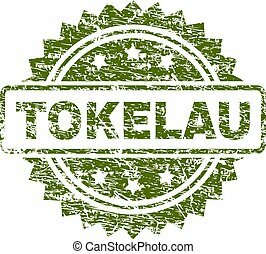 TOKELAU stamp seal watermark with grunge style. Green vector rubber print of TOKELAU caption with grunge texture. FARMING stamp seal watermark with distress style. 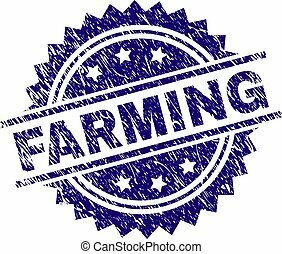 Blue vector rubber print of FARMING text with grunge texture. 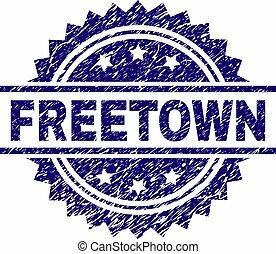 FREETOWN stamp seal watermark with distress style. Blue vector rubber print of FREETOWN caption with grunge texture. FUNDRAISER stamp seal watermark with distress style. 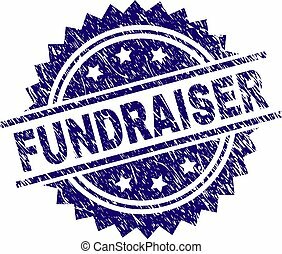 Blue vector rubber print of FUNDRAISER text with grunge texture. 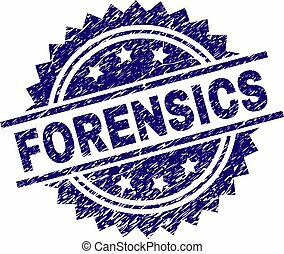 FORENSICS stamp seal watermark with distress style. Blue vector rubber print of FORENSICS caption with grunge texture. FORMAT stamp seal watermark with distress style. 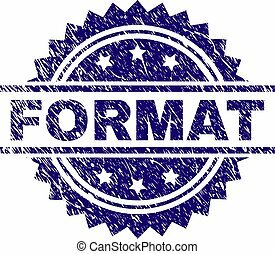 Blue vector rubber print of FORMAT title with grunge texture. CRIME stamp seal watermark with distress style. 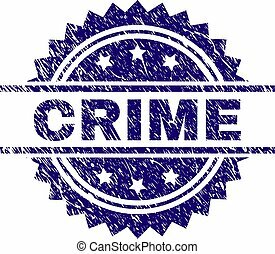 Blue vector rubber print of CRIME title with grunge texture. COMMON stamp seal watermark with distress style. 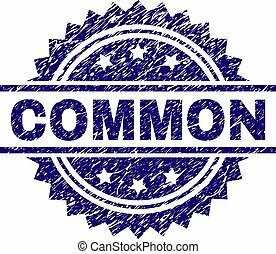 Blue vector rubber print of COMMON label with grunge texture.